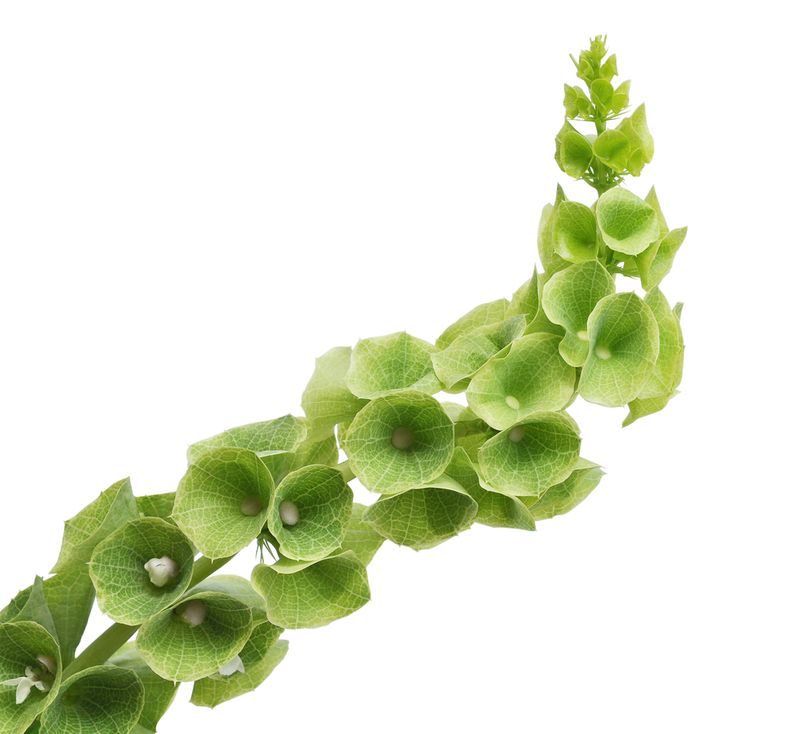 This flower is often a first choice for special events centered around St. Patrick’s day. Some people equate this flower with prosperity, so much so that it’s often used in wedding ceremonies or even as gifts. Shamrocks (or 3 leaf clovers) are usually the first kind of plant/flower that people think of when they think of St. Patrick’s day. The reason behind this is because it was said that St. Patrick, Irelands first Saint, used it (the 3 leaf clover) to represent the Christian Holy Trinity. 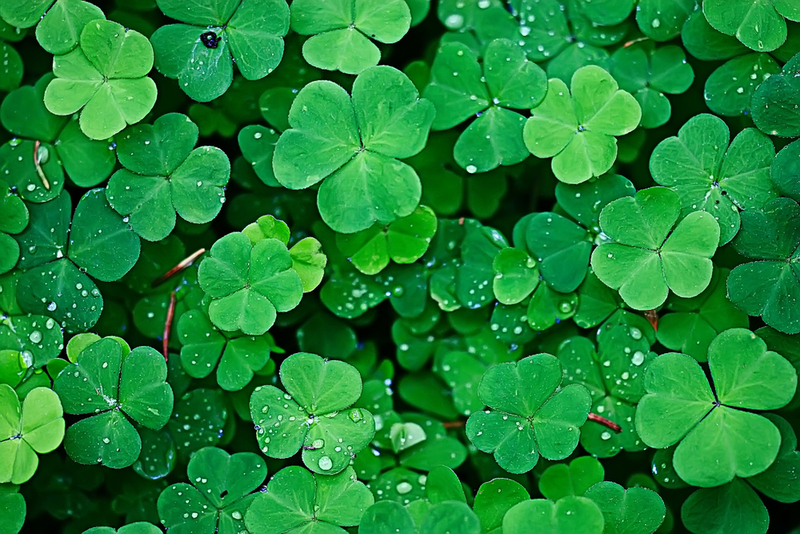 The term shamrock actually comes from Seamir which is the Irish term for little plant or young plant. It’s been said that a 4 leaf clover brings tremendous luck, so if you are fortunate enough to find one, keep it close and hold it dear. Carnations have been being planted for over 2,000 years. The Greeks and Romans used carnations to make garlands. Garlands are a wreath made of flowers, and worn as decorative headgear. Carnations come in many different colors and each color has a different symbolic meaning. 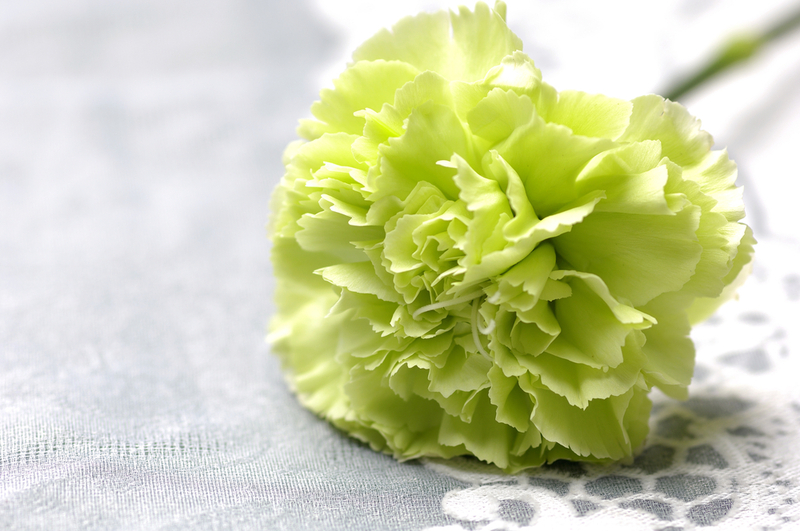 The Green Carnations are usually reserved for St. Patrick’s day activities. They pair wonderfully with many different flowers and during St. Patrick’s day can often be found next to white carnations or even next to some yellow daises. 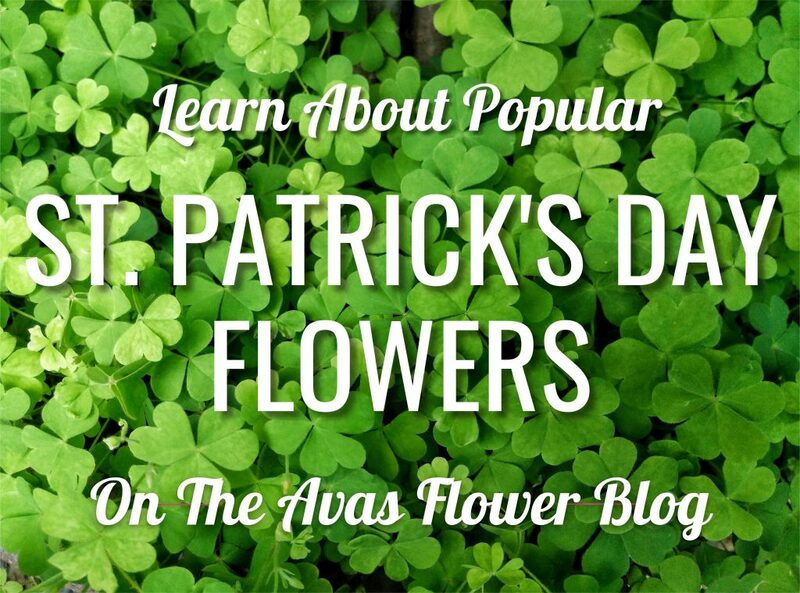 If you’d like to see for yourself, visit our St. Patrick’s day page and see some of the wonderful flower bouquets that we have to offer for St. Patrick’s day. Saved as a favorite, I like your blog! I could not resist commenting.